west elm....really!!!! 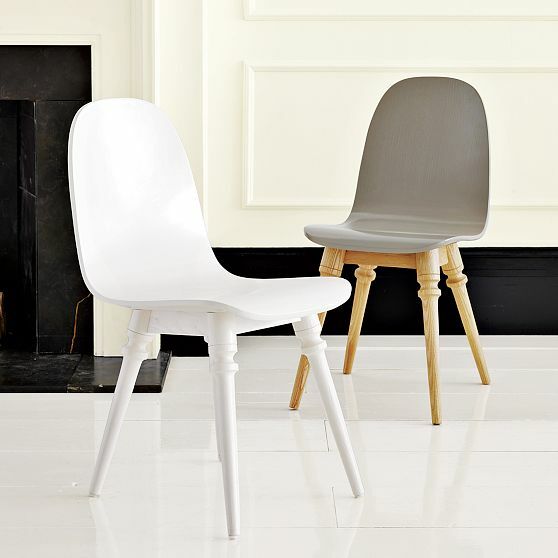 — Pencil & Paper Co.
Can you believe these fabulous chairs are from West Elm????? Amazing!!! !